Why is she speaking up after decades? Why she allowed this to happen? 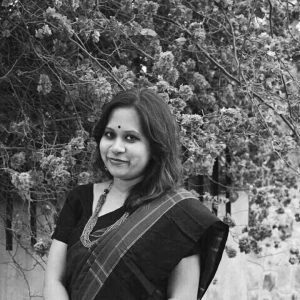 Why did she not report when it happened?- Such questions are not only asked by men but countless women who are insensitive to the plight of others. It is disheartening and disappointing as many of these people who are questioning the survivors are from an educated background. As a child, I was told that education helps us evolve into enlightened individuals. But after growing up I realized for many people, their education is limited to only being few pieces of papers that certify their skills while their mind continues to be narrow and they refuse to accept any idea other than the ones that they grew up. 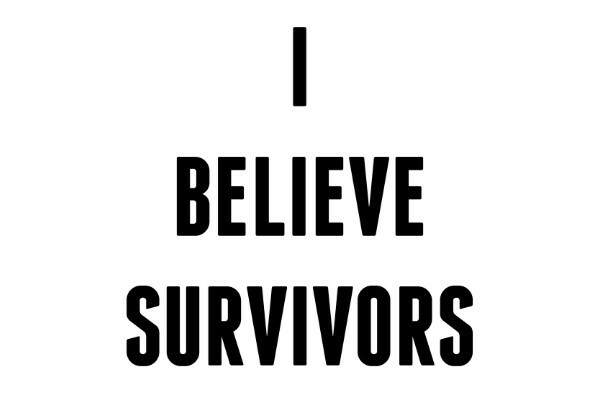 For those who are questioning the survivors, you need to understand that every individual is different and not everyone has a combative personality. It is not easy to report being abused- the fear of being blamed is something that has suffocated the voices of victims for decades. In fact, now that many are blaming and questioning the survivors- this is precisely why they did not report earlier. It is the fear of this pain and humiliation of not being believed and blamed instead that kept them silent for so long. 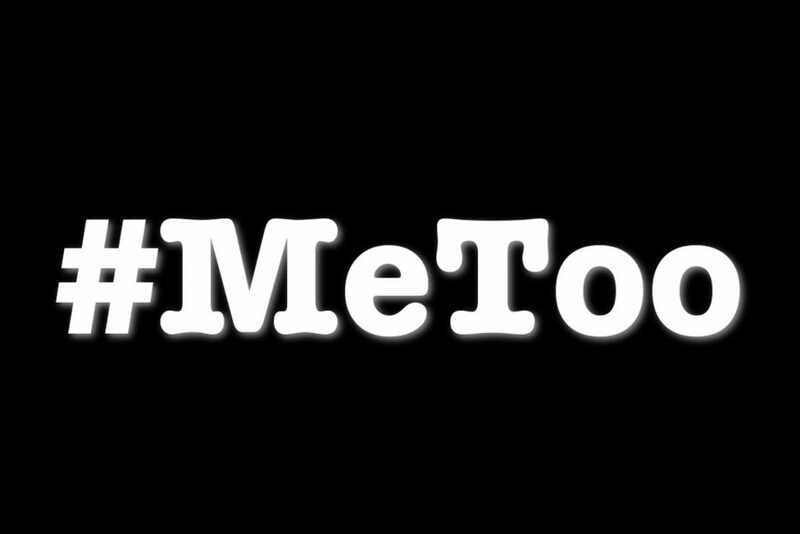 While #MeToo movement gave them the courage to break the silence, it also showed how victim blaming is deeply embedded in the mindsets of many people across the world, irrespective of region, religion or culture. Another factor we need to understand is that many times the survivors have very fragmented memories of the incident. So when after decades they are speaking up, they may not be able to recall every specific detail relating to the incident, and it is normal. The fact that they are not able to recall does not mean the incident did not happen. It means that their coping mechanism has diluted the memories which are too painful to deal with. While the outbreak of the hashtag movements have allowed countless women to speak up, this phenomenon also shows how victim blaming and shaming continues silence countless others who are afraid to speak up for the fear of being blamed for what happened to them. East or West- we have a long way to go before we can achieve a safer world for women. The recent hashtag movement, #WhyIDidn’tReport, shows us the number of barriers and fears that silenced the women. On a concluding note, we need to be more compassionate and respectful towards the survivors who are gathering the courage to break the silence- to revisit an old wound is never easy. And the culture of victim blaming being practiced by insensitive individuals only will continue to encourage acts of violence against women, as more often the accusing fingers are pointing at the victim, and not at the perpetrator. The writer is working as editor of Women Chapter’s English site, and Researcher and Social Media Manager at Safety First for Girls Outreach Foundation, a not-for-profit organization based in Zambia. She is also working as a volunteer at the Hague Peace Projects. Her passion also includes inter-faith peacebuilding, refugee rights, women empowerment etc. She is one of the young leaders of Women Deliver Young Deliver 2018 Program.